JP Morgan Chase & Co may pay smaller bonuses for its top management while Citigroup is also rethinking executive pay structure in a bid to please investors after several tactical blunders this year. 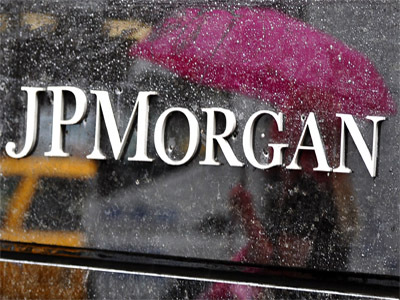 ­JP Morgan, the biggest US bank, has lost at least $5.8 billion in failed derivative trades. It may cut 2012 bonuses including for its CEO James Dimon, the Wall Street Journal reported, citing people close to the institution. Dimon is expected to compensate for trading losses that amounted to $5.8 billion through the end of the second quarter, but it isn't yet clear how this will be done. The board will consider a variety of factors when setting compensation, including the bank's performance and how Dimon handled the losses after they surfaced, a person close to the process told WSJ. 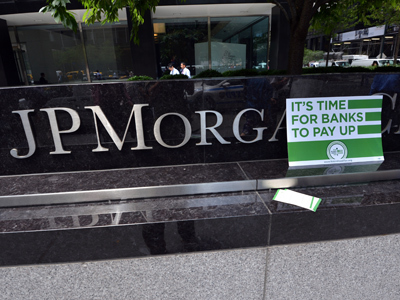 JP Morgan Chase already has initiated pay cuts for four former executives involved in the trading losses. One option for Mr. Dimon is that the cash portion of his bonus could drop, these people said. Last year, James Dimon received a cash bonus of $4.5 million and a stock bonus of $17 million, plus $1.5 million in base salary. The board of another banking giant Citigroup is pondering how to revise next-year's compensation plan to gain approval of investors who are also concerned with the $14.9 million that Vikram Pandit, Citigroup's chief executive, was paid last year. In April, shareholders rejected the management's pay structure in a non-binding vote. Pandit was paid only $1 in annual salary and no bonus in 2010, following his voluntary refusal to accept a bonus until the bank returned to profitability. Citigroup is likely to tailor next year's plan to include more quantitative measures, WSJ quoted people familiar with the situation. 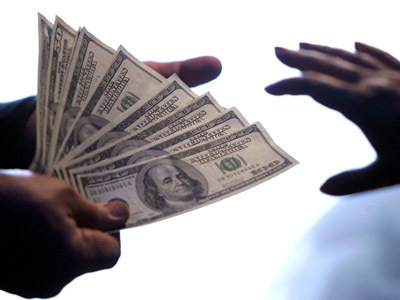 A number of major US banks are struggling to come up with executive pay amid volatile financial industry performance, weak economic growth and widespread cost-cutting.